MammaFit – Fitness class during pregnancy and with your baby! 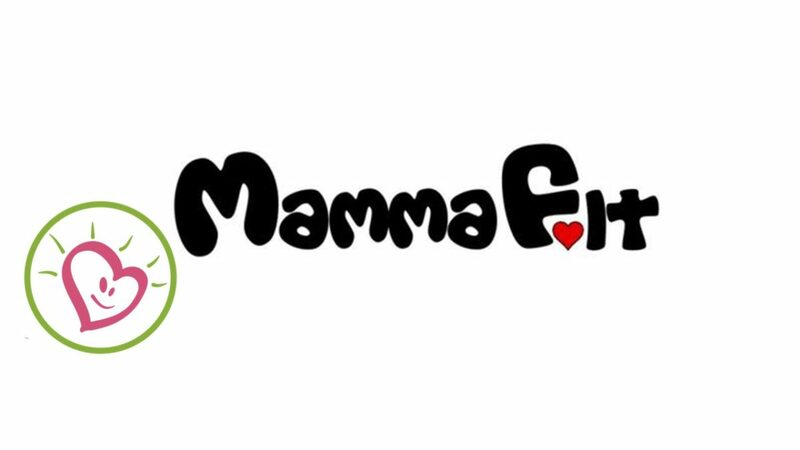 MammaFit is a fitness programme dedicated to future mothers and new mums, giving them the opportunity to stay in shape while enjoying the company of their children. MammaFit is based on tonification and stretching exercises using a stroller or baby carrier, which play an active role during the class. MammaFit is a fitness programme is focused on muscle tonification, covering all muscle groups, and psycho-physical well-being of the moms. MammaFit specifically focuses on the progressive recovery of the abdominal and pelvic muscles. MammaFit is for all pregnant and new mamas, from mothers who have given birth at least six weeks before, to mothers who are looking to get back in shape while meeting other mamas. MammaFit classes are scheduled once to three times per week. Come join the group classes or a MammaFit personal trainer in the park, and combine an outing with your baby with a gentle way of staying in shape, focused on mother and child! Focused on creating and maintaining a tonic and harmonious body, MammaFit aims to improve the overall condition of the mother’s health. All instructors are certified by MammaFit. Get in touch with alice@mammafit.lu to ask for the up-to-date schedule and locations.